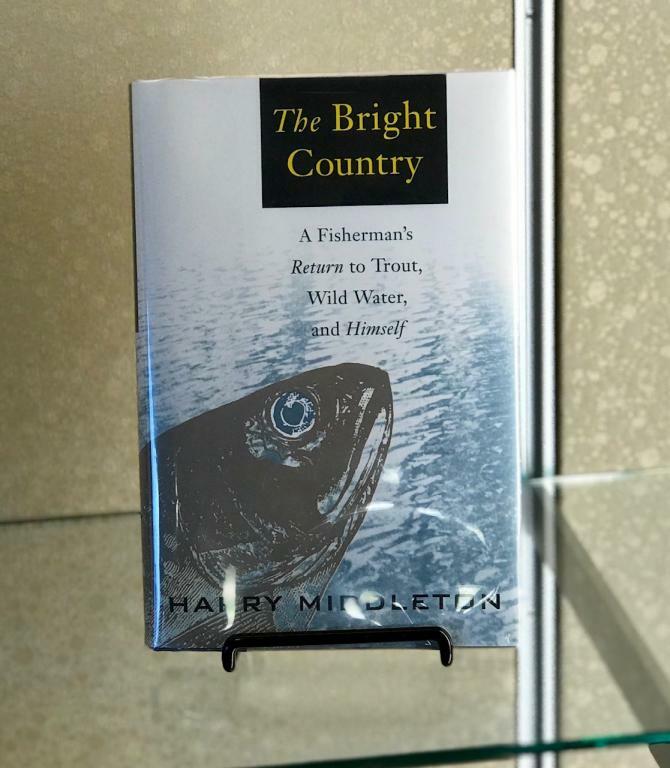 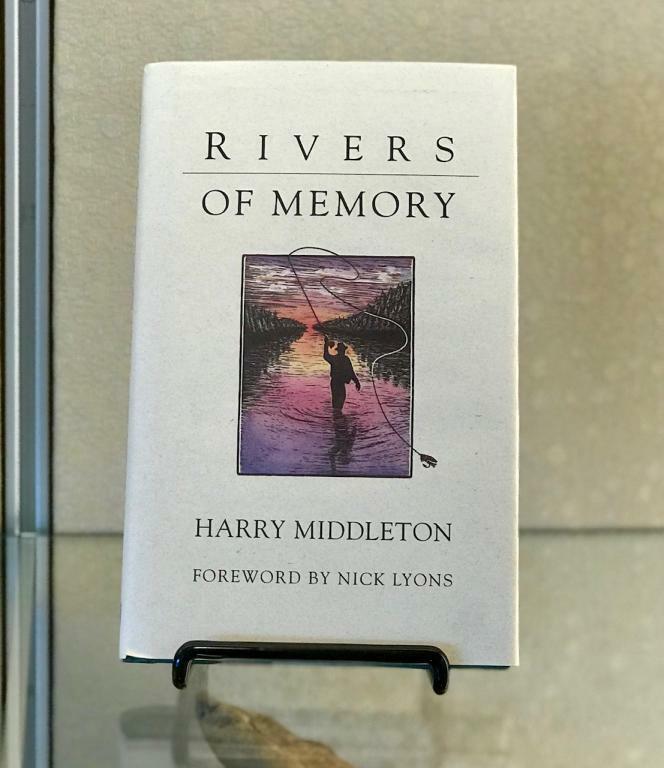 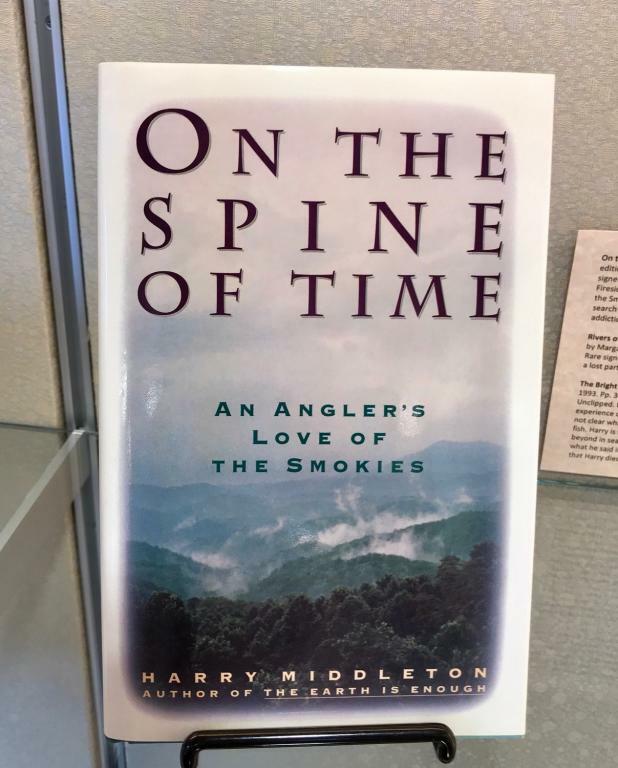 On July 28, 1993, a very promising fly fishing writer was lost, dying at age 44 of a massive coronary or brain aneurysm. 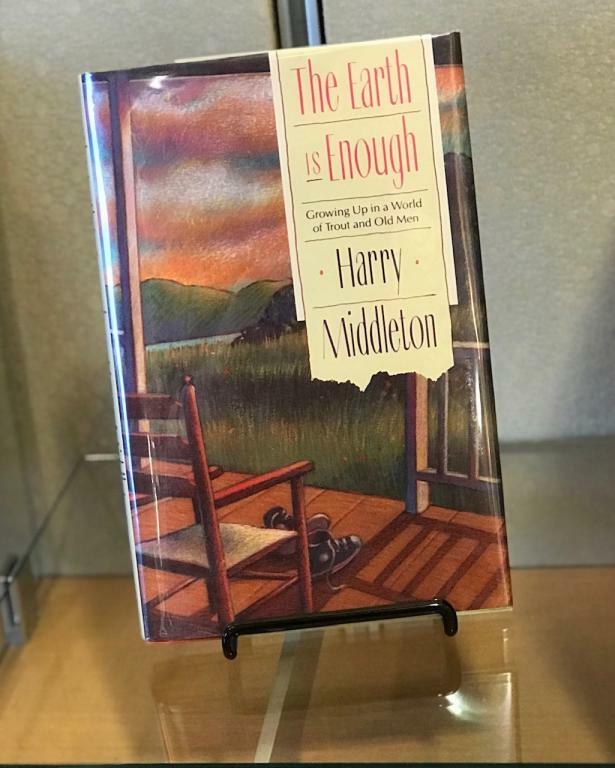 Five books were completed in his life time, and a sixth, a gathering of his uncollected works, was published posthumously. 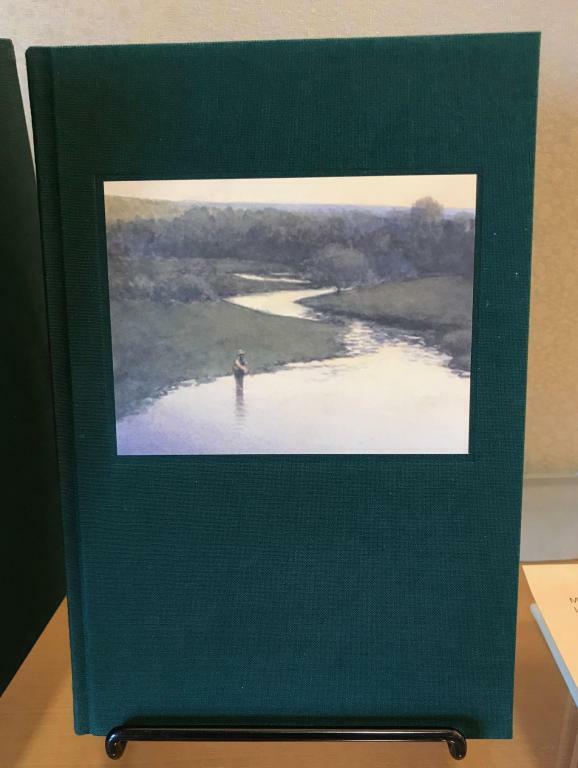 We are fortunate to have this legacy of words to remember him by here in Special Collections. 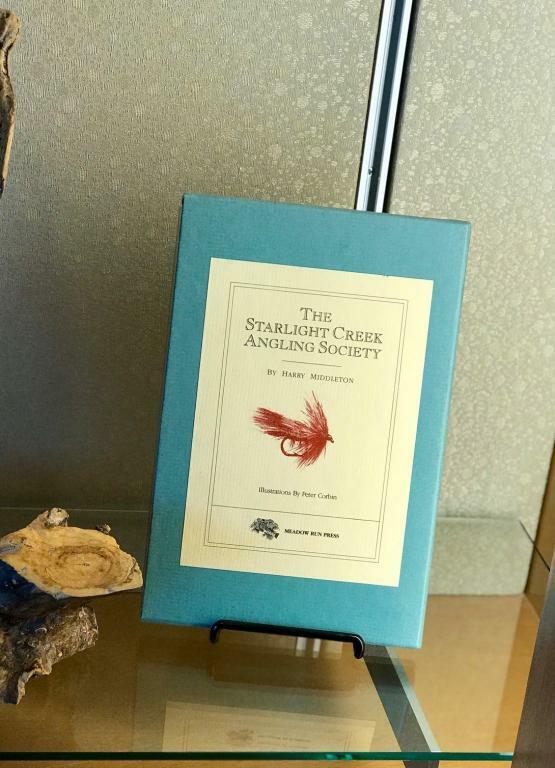 Thank you to Paul and Mary Ann Ford for donataing the bulk of these works, both trade and fine print editions, including some signed copies, through their annual donations. 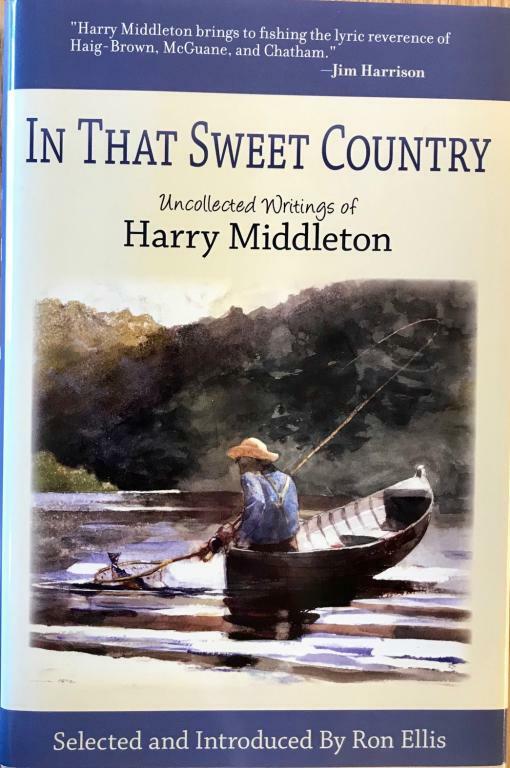 In that sweet country: uncollected writings by Harry Middleton, was donated by Lory Watkins. 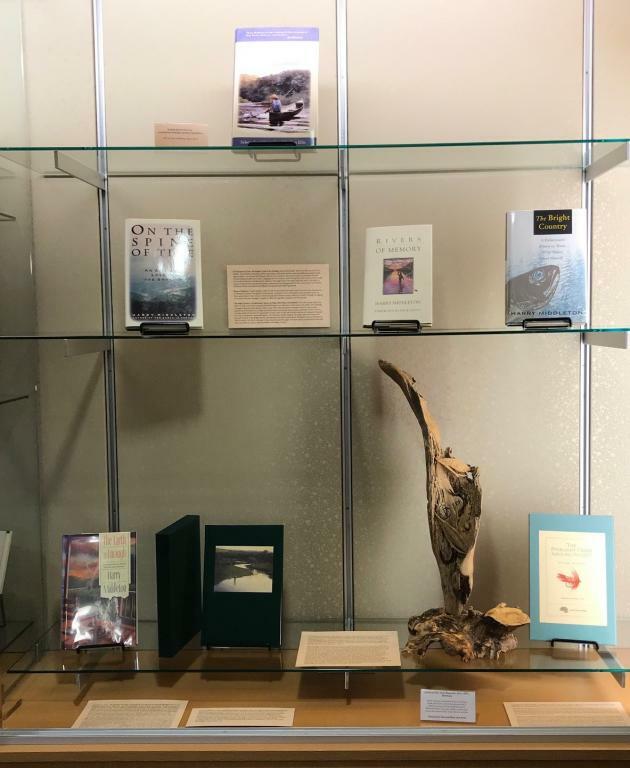 Thank you also to Paul Ford for preparing the detailed annotated bibliography for this exhibit.